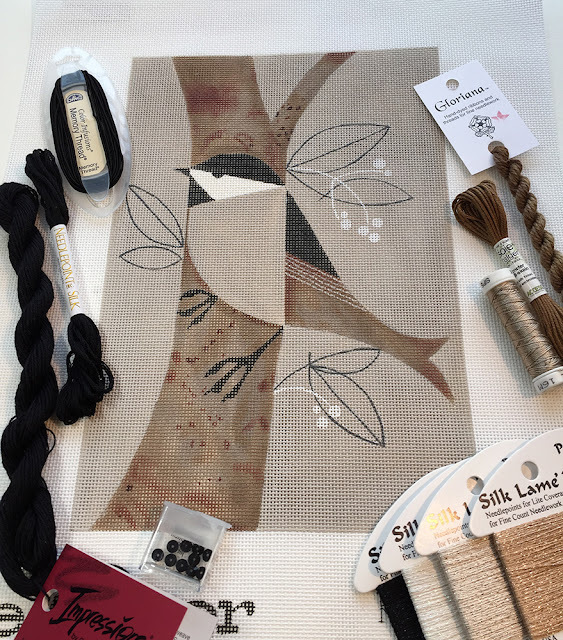 This chickadee is going to be amazing when stitched! I can’t wait for you to see what I have designed for this canvas. It’s going to be so fun. And such a quick stitch. I even survived all this brown, yikes! For those of you who loved the Blue Bower Bird, there is now a Red Bower Bird! We love all of eleanor’s canvases, you can see them here. They are great for showing off stitches. Hope you are having a Happy Valentine’s Day. 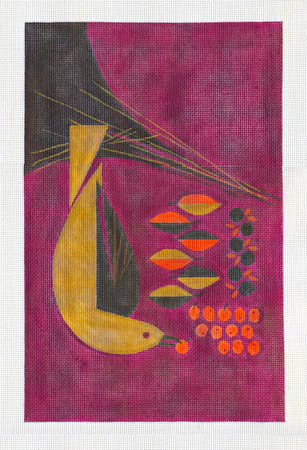 « Previous: What a Silly Bird!